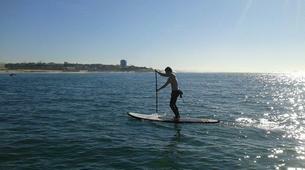 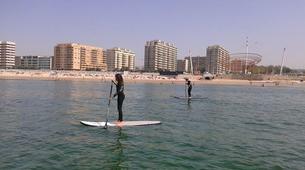 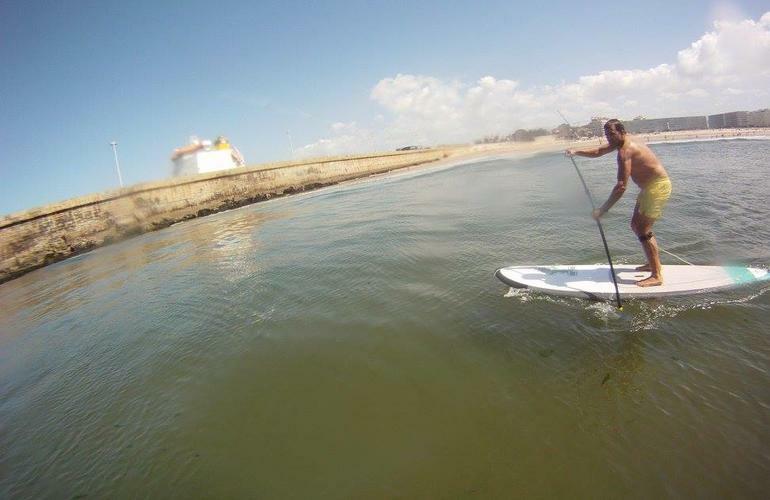 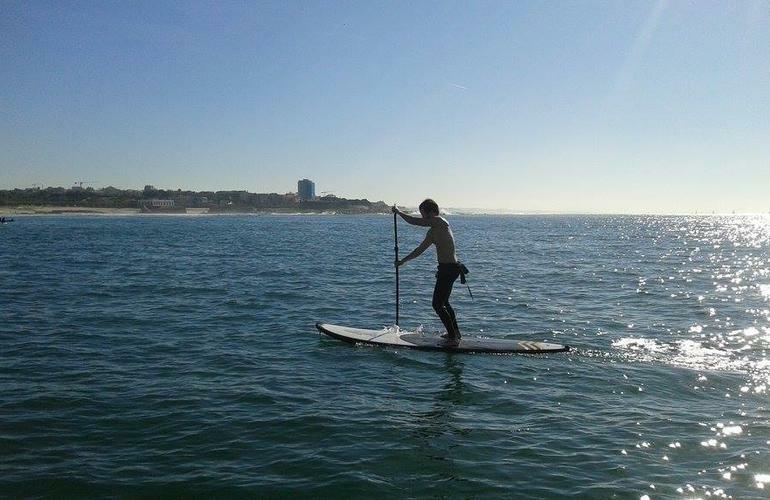 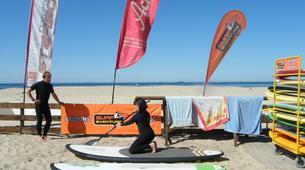 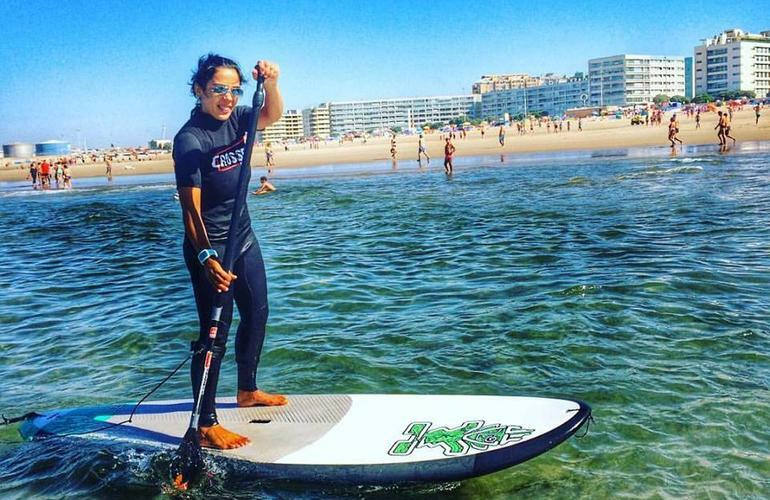 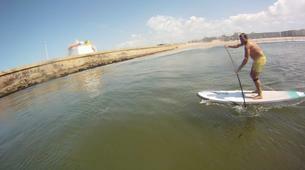 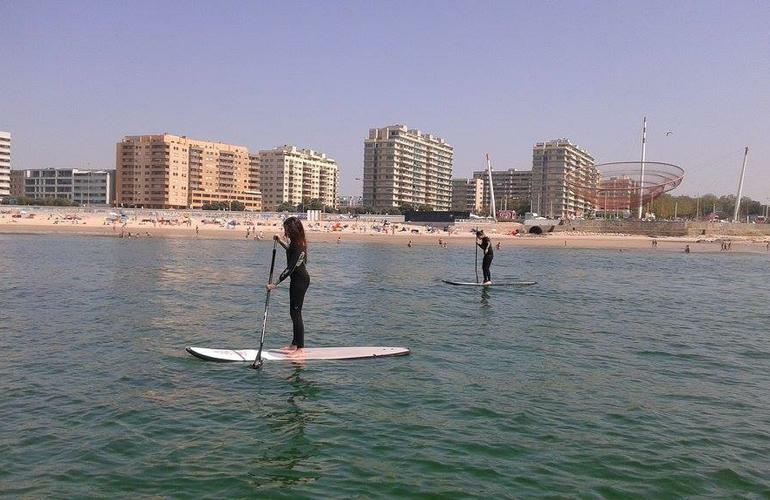 Learn SUP privately with professional lessons in Porto’s best learning beach! 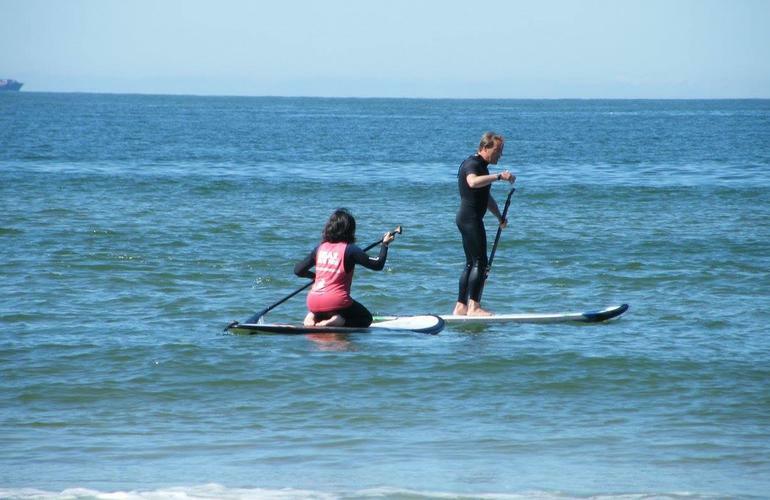 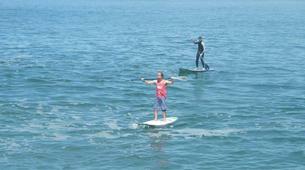 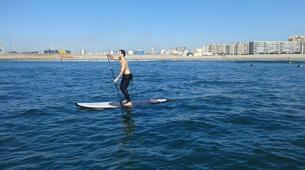 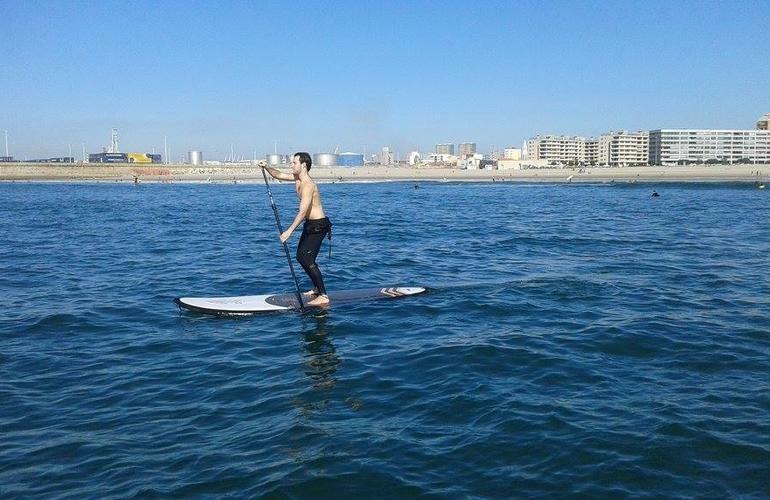 SUP is a sport that allows you to enjoy the thrills of the waves in a more peaceful manner. 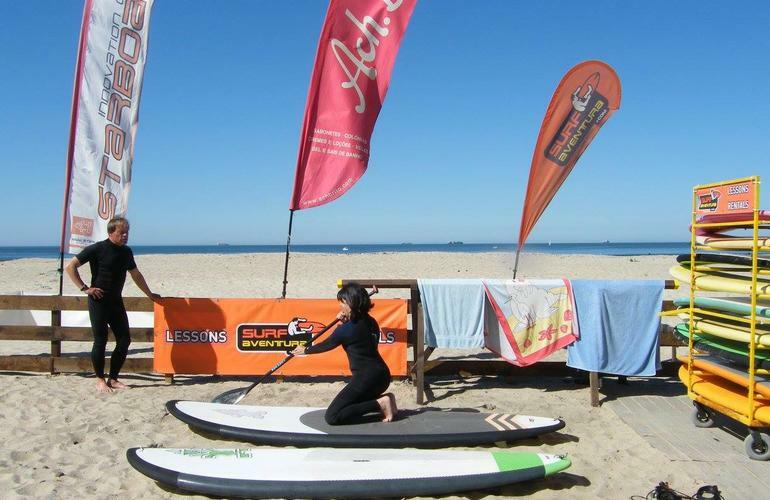 These SUP private courses focus on initiating new paddlers or perfecting the techniques of those with previous experience. 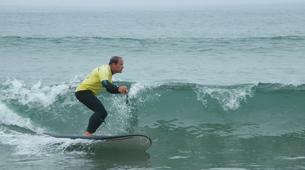 Beginners can have their first taste on the board and get in love with this amazing sport with an introductory class. 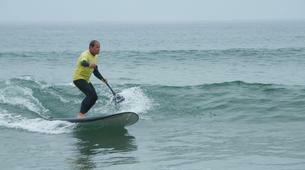 If what you want is to further explore the beauty of SUP, a 3 day course may be what you need. 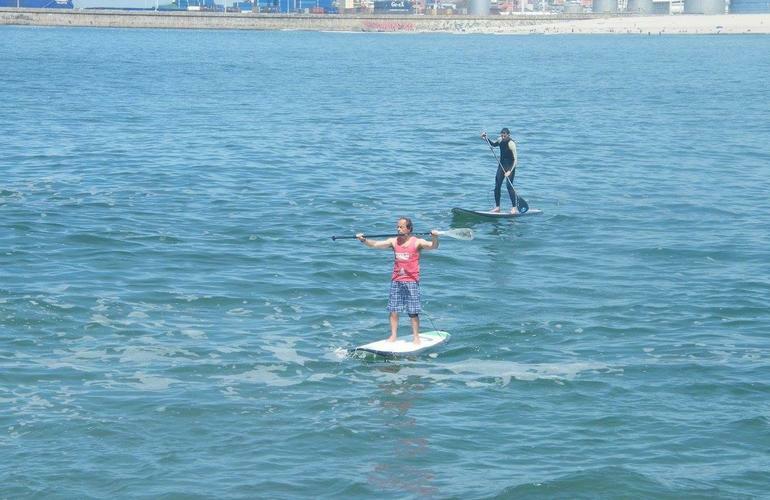 In both cases, you will have the coach's attention on you at all times. 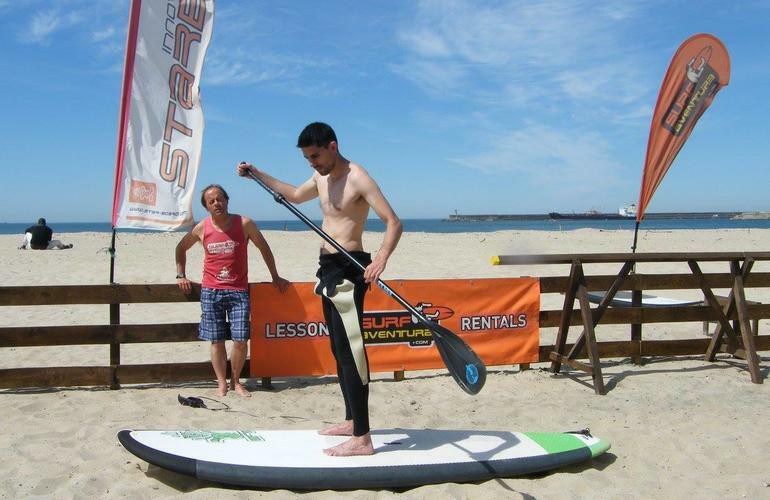 Surfaventura aims to provide the participants with all necessary knowledge so they can practice in total safety and adapted to their particular characteristics. 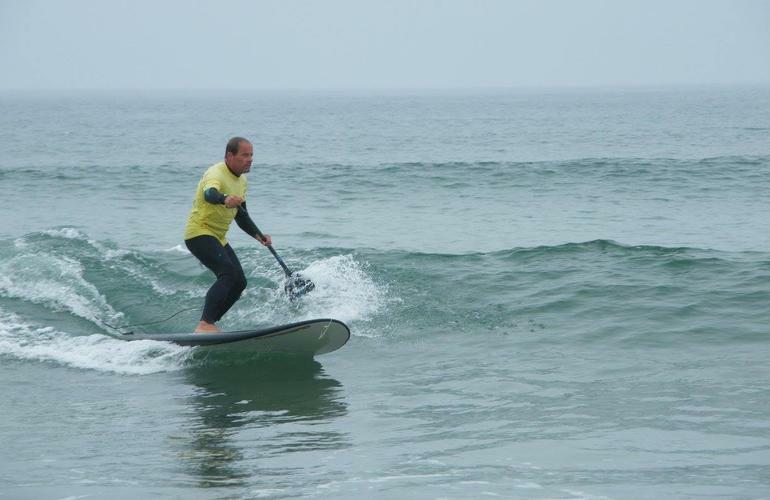 This lesson is for beginners who wish to have their first approach to SUP or for experienced surfers who wish to polish a certain aspect of their technique. 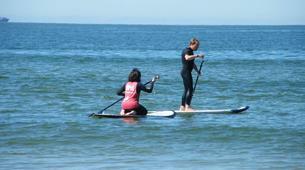 An instructor will be with you the whole time and will give you tips so you can improve. 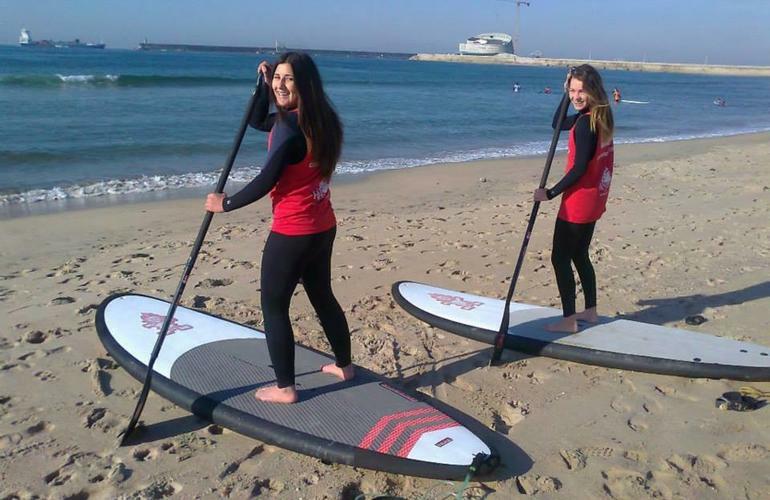 The lesson’s planning is created keeping in mind the level and objectives of the group. 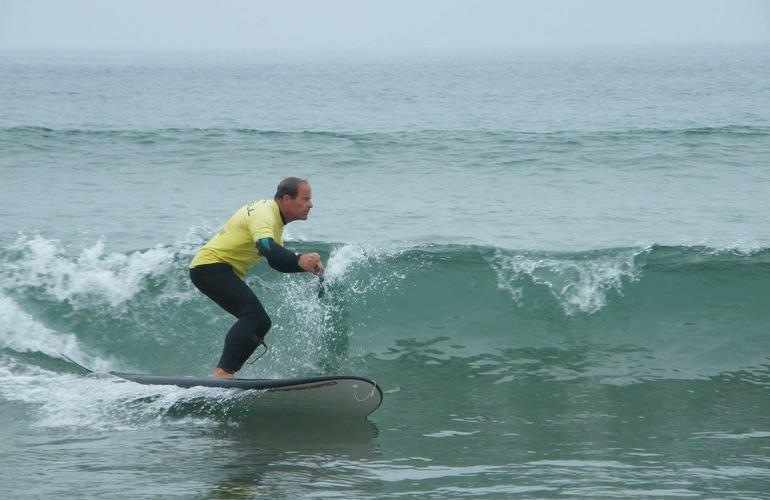 Équipements au top et activité (SUP) à la hauteur de nos attentes.